The Beatles Through The Years: Ringo Starr Cancels North Carolina Show In Protest. 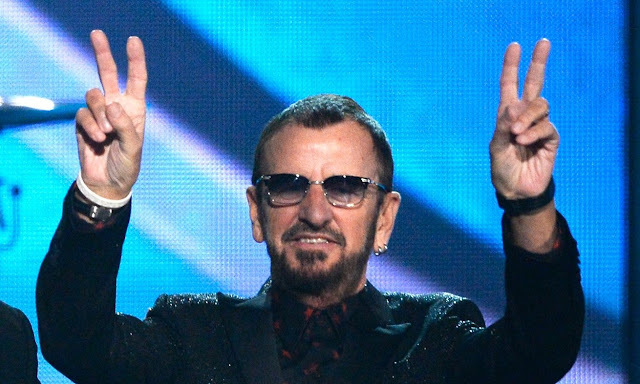 Ringo Starr Cancels North Carolina Show In Protest. Ringo Starr has cancelled one of his All Starr Band shows scheduled for June in Cary, North Carolina after a newly minted Anti-LGBT law in the state. Speaking in a statement, Ringo said "I’m sorry to disappoint my fans in the area, but we need to take a stand against this hatred. Spread peace and love." Ringo also said of the legislators: "How sad that they feel this group of people cannot be defended." Which is true. Ringo joins Bruce Springsteen and Cyndi Lauper in protesting this, who has turned her concert into a rally.